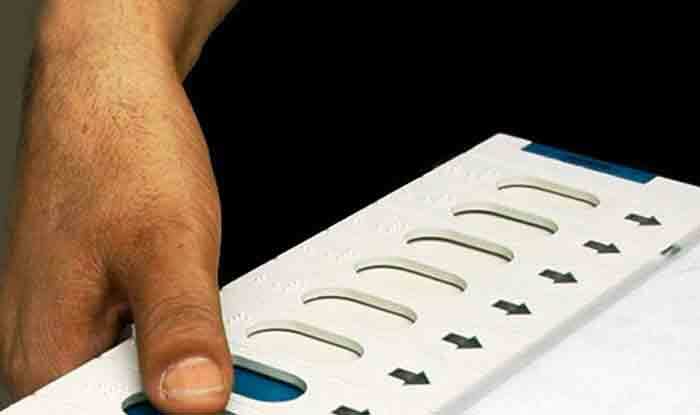 New Delhi: The voting for Arunachal Pradesh Legislative Assembly election 2019 will be held on April 11 and the result will be declared on May 23, 2019, along with Lok Sabha polls and three other state assemblies results—Odisha, Andhra Pradesh and Sikkim. Notably, Arunachal Pradesh has 60 assembly seats and two Lok Sabha seats. The state will witness a triangular contest between the ruling Bharatiya Janata Party, the National People’s Party and Congress. Current Chief Minister Pema Khadu is leading the Bharatiya Janata Party (BJP) government in the state. However, he changed his affiliations twice after becoming the chief minister. Originally from the Congress party, Kandhu later joined the Peoples Party of Arunachal and eventually became a BJP member. In the 60-seat current assembly, the running BJP has 36 members, the National People’s Party 16 and Congress 6. There are 2 independent MLAs in the state. Chief Minister Pema Khandu will contest from Mukto assembly seat. Key issues: 1. Citizenship Amendment Bill 2. Permanent Resident Certificates 3. Political instability; In 2016, Arunachal Pradesh went through a major political crisis and saw President’s Rule. Since 2011, the state has seen 5 chief ministers and a short period of President’s Rule.